Today, I am going to provide the article to unlock New Algo Vodafone Huawei K 3772 modem which has been recently lauched by Huawei company with Vodafone network carrier. I have provided so many solution for your modem to unlock. 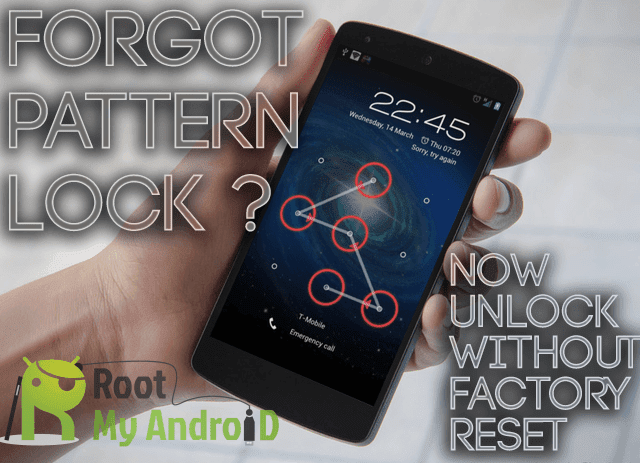 As a example you can find my blog for unlock your modem of Huawei, ZTE, Alcatel, Micromax, Aircel, Airtel, Vodafone, Idea, Reliance, Tata Docomo etc. As we all know some modem can be unlocked with the Unlock Code and some modem needs to be flashed. And also some modems can be unlocked with the help of dashboard only, because some modems comes locked with his dashboard. So, if you will change the dashboard of the modem then it will get unlocked e.g. BSNL Teracom.Vodafone K3772 has been recently launched by Huawei Corporation with new technology which is also called new algorithm / new algo. Download the original latest dashboard of Huawei Modem from this link. Install the the latest dashboard with latest driver in your computer. Now close the Vodafone default dashboard which comes with your modem. Eject modem from your computer / laptop and change the default sim with some another sim. Plug your modem into computer / laptop. Now run the downloaded dashboard (if Vodafone dashboard gets launched by default then close it). Now you modem will ask for unlock code / password. Provide the new algo unlock code and click on OK.
Now use any sim as you like. Note :- Don’t enter wrong unlock code into your modem, Vodafone K3772 modem is new security and your modem may be locked permanently.